Downloading and updating your Samsung DLSR camera with latest firmware is important. It’s to ensure that your camera will work much better than before. More than that, the firmware also can repair any bug or error that you usually found on your Samsung camera. And, this is also what you need to do, if you want to keep your Samsung NX100 work well. 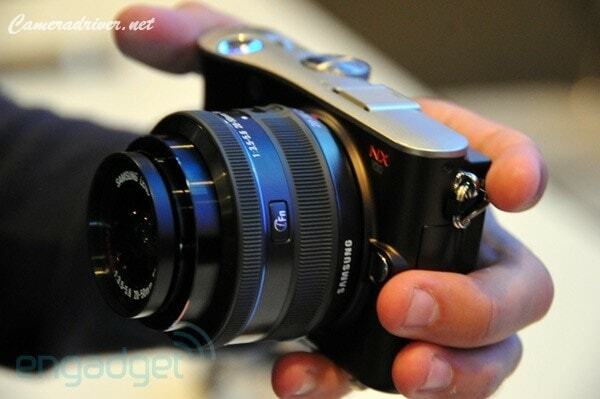 Samsung NX100 maybe is well-known because it’s design that looks like classic SLR camera. Even though it has retro design, the feature inside don’t need to be doubted. With 3.0 inch OLED screen on the back, like what you can find on NX10 or NX11, you will get clear and high quality image. NX100 also use 14.6 MP sensors for its lens, which give you lot of help, when you want to take picture with highest quality format. And this is also the first mirror-less camera from Samsung that has interchangeable lens feature. The mirror-less feature also help its user to get better aim for the object they want to capture in a photo. More than that, compared to NX10, this camera is much smaller and compact. The simple design also allows it to be used easily, even though you never use digital camera before. If we have to compare, it has similar shape style like Panasonic GF1 and Olympus E-P2. 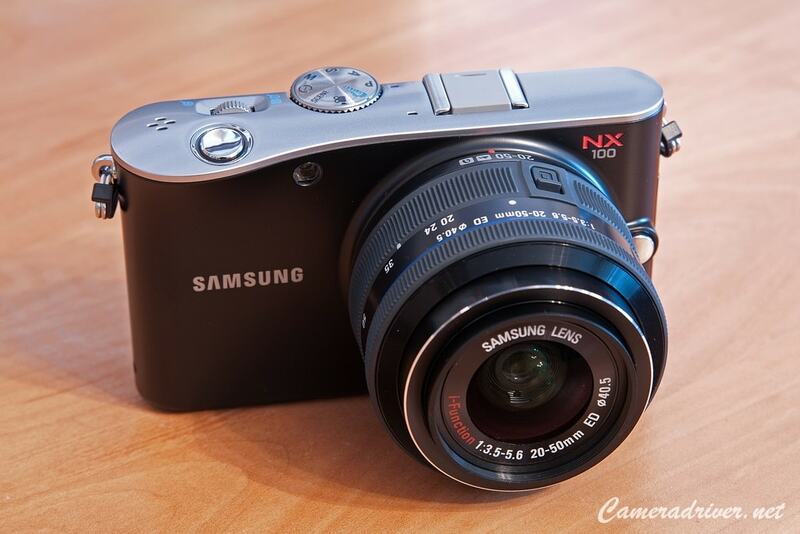 Samsung has released new update for Samsung NX100, which is the firmware ver.01.01. In this latest firmware update, there are two main changes that you can get. First is the improvement in AF accuracy, when you use it in Night scene mode. The other changes are the system stabilization, like what you also can find on all latest update for other Samsung camera. This means your camera will work much better after you update it. 0 Response to "Samsung NX100 Firmware Update Version.01.01 for Better Performance at Night You Can Get"